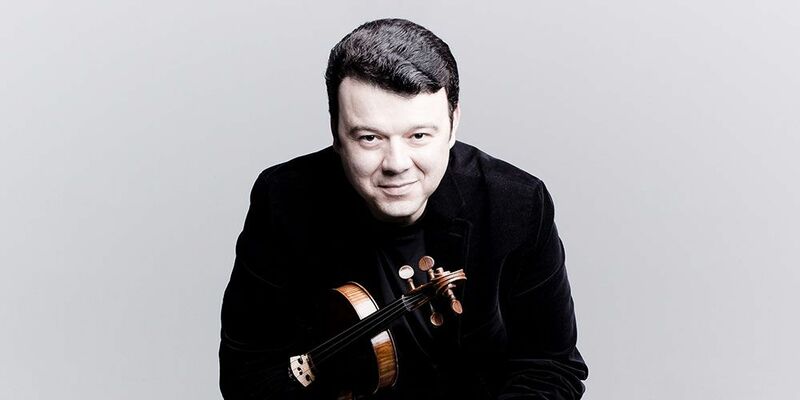 The extrovert virtuosity of Vadim Gluzman and the sound he draws from his legendary Stradivarius is"a glory to hear" (SMH), perfect for the angular lyricism and high energy of Prokofiev’s beguiling 'Violin Concerto No.2'. The concerto comes from the same era as Prokofiev’s Romeo and Juliet ballet music and has a similar playful and melodious spirit. Designed to dazzle, it shows off a virtuoso violinist’s abilities to thrilling effect. The shock and awe of Beethoven’s Fifth continues to resonate to this day. The extraordinary Xian Zhang conducts this ultimate symbol of symphonic power with her unique "dynamism, agility and precision". Fate knocks three times at the beginning of Verdi’s ferocious overture to 'The Force of Destiny', one of the greatest moments in all opera. Xian Yang is the first woman to hold a titled post with a BBC orchestra and is Music Director of the New Jersey Symphony.